It’s here. It’s finally here. 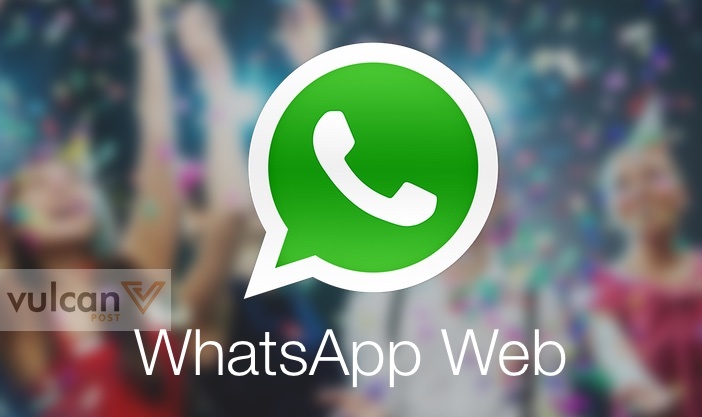 Us iPhone users have sadly been stuck with using our phones to access WhatsApp, but the day has come when we can finally sync our WhatsApp accounts to our desktop with this WhatsApp Web thing we’ve heard so much about. 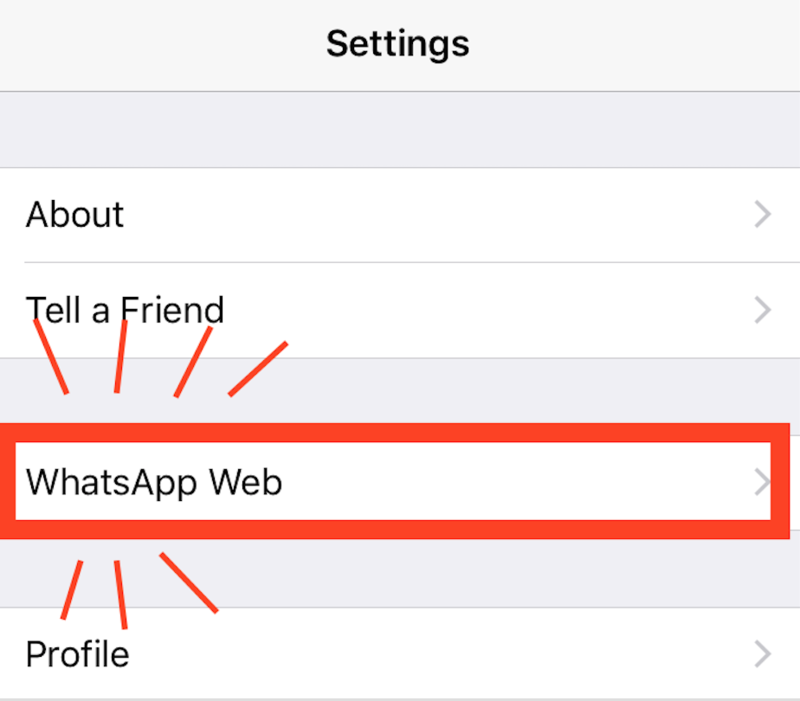 Now that it’s finally here, here’s a quick run-through on how to get WhatsApp web right on your desktop. It only takes a minute. First, go into your WhatsApp app on your phone, and go to Settings. 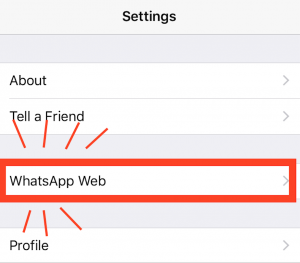 If you are eligible to get WhatsApp Web, the option should show up there. If not, then I guess you’ll have to wait a while more. 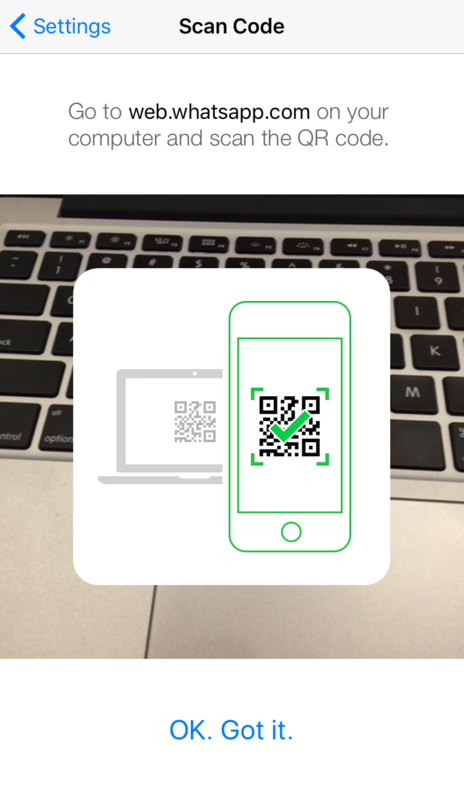 Tap it, and you’ll be prompted to use your phone to scan a QR Code. That QR code is available here. And that’s it! Chances are, it won’t be available to all iOS users just yet — in true WhatsApp style, it’ll be rolling it out slowly to all users in a week or two. But as a few iOS users have already gained access to the new feature, it probably won’t be long before we’re all on the bandwagon that Android users have been jeering at us from. Enjoy yourselves, and let’s hope it was worth the wait.